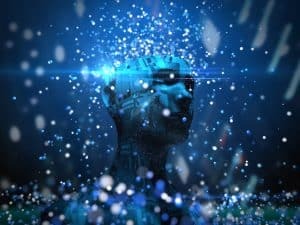 Over half of hedge funds are currently using artificial intelligence (AI) or machine learning technology to inform investment decisions and generate trading ideas, according to a survey. Research services provider BarclayHedge found that hedge funds are now leaning towards AI technology for the investment process. Fifty-eight percent of hedge funds are now claiming it has been used for more than three years. Despite 56% of respondents using AI and machine learning to inform investment decisions and 67% using it to generate trading ideas, the survey suggests that hedge funds are not quite ready to allow AI or machine learning to execute trades on their behalf. 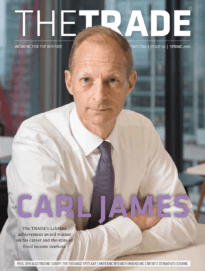 Just over a quarter of hedge funds actually use AI or machine learning for trade execution and on average 43% of the decision-making process at hedge funds relies on the technology, reinforcing that human traders are still in control. 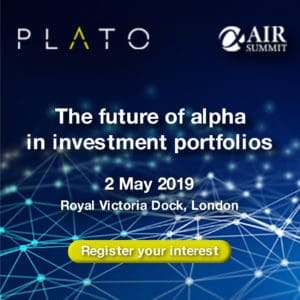 “We’ve passed the half-way point in the race to digitise alternative investment processes,” said Sol Waksman, founder and president of BarclayHedge. The survey concludes that most of the hedge fund managers BarclayHedge spoke with about AI technology are using the advanced algorithms and human judgement to deliver the smarter investment decisions.